In this unique holistic health and beauty treatment I include Facial Reflexology, Japanese Facelift Massage, Native American healing techniques, GuaSha, Indian Head Massage and Reiki to heal the body from the inside out. Renowned for removing as much as 10 years of ageing over the 12-week program, it is a deeply relaxing, anti-ageing treatment that can eliminate the need for Botox and offers a natural alternative to dermal fillers. Each treatment is bespoke, and tailored to suit the individual needs of the client. 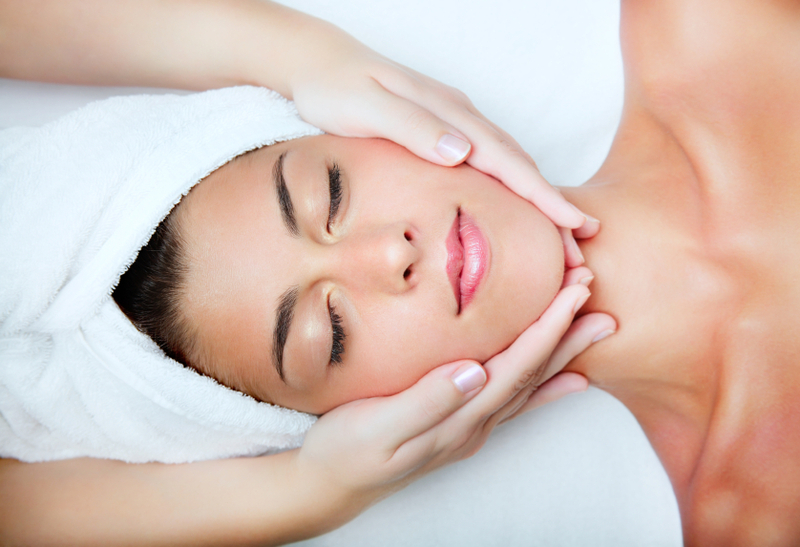 For a truly luxurious experience, the Zone Face Lift can be combined with a Holistic Facial. Naturally stimulates collagen and elastin from the inside, tightens, plumps, sculpts the neck line, smoothes and lifts the face, leaving a glowing complexion after just one treatment. For best results the 6 or 12 week programme is recommended. However, it is also very effective as a standalone treatment, and is ideal for special events such as birthdays, weddings, anniversaries, interviews, public events etc. 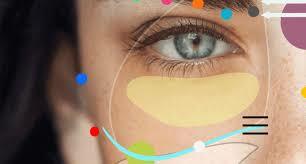 Price £68 – £75 SPECIAL OFFER 25% OFF FIRST TREATMENT!